I’m honestly a little in disbelief that it is actually 2017 already, it feels like just yesterday that we were all celebrating the start of 2016. I’m hoping a lot changes for me this year – if all goes to plan, this could be an amazing year. I’m gonna list out my goals in this post and at the end of the year I can come back and read this and see how well I’ve done. Instead of going for the usual ‘lose weight’ or ‘eat more healthily’, I’ve opted for goals that are a bit more personal and specific to me. Mainly because I want them to be realistic, and me eating healthily just isn’t. 2. 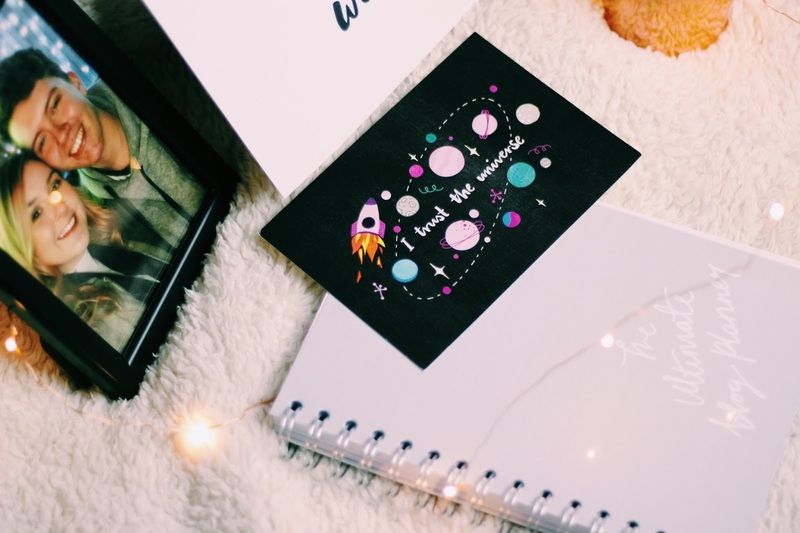 BE MORE ORGANISED WITH BLOGGING/IMPROVE MY PHOTOGRAPHY. These two kinda go hand-in-hand; when my photography improves I should enjoy blog photography a lot more. My posting has been very sporadic over the past few months and I haven’t exactly had the best ideas for posts, so this year I’m going to try my hardest to think of some original post ideas and hopefully include different sorts of photography. 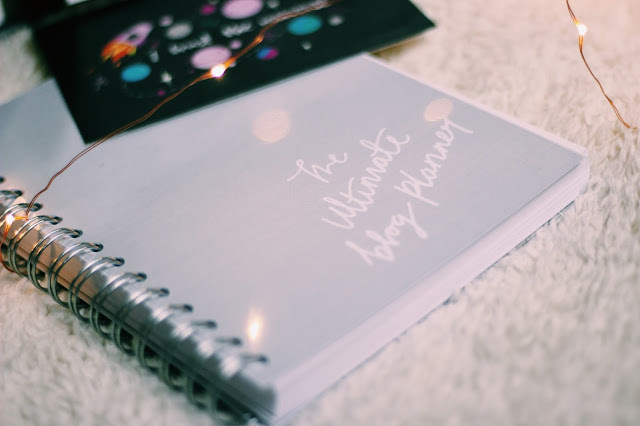 My blog planner from Dot Creates should help me be more organised with my posts so they dont seem as jumbled and word vomit-y. Like this one does. 3. BE MORE EMPATHETIC/LESS SENSITIVE. I’m quite a pansy in that a lot of things upset me that really really shouldn’t. In the next year I want to try and get that under control and make myself realise that not every action or comment or decision is aimed at or influenced by me. I need to try and put myself in other people’s shoes and think about how the way I act makes them feel. This one is a work in progress but if I can actually manage to do it it’ll make me and those around me so much happier. Up until about May/June I was doing so well with saving money, but from then on it all went downhill and I end up leaving myself with about £5 to last me for the week until my next payday. I have a savings pot that I’m trying to build up and if it weren’t for Christmas I’d probably have more than £40 to my name right now. 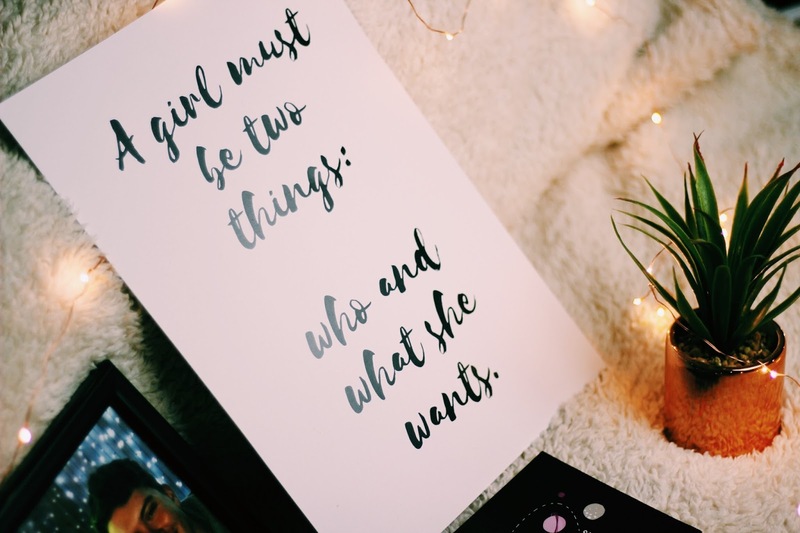 So there’s my main goals for this year – I’m looking forward to trying to achieve them and looking back on this post at the end of they ear. Although I’m also hoping 2017 doesn’t go even nearly as quickly as 2016 did because what even was that?! It felt as if it lasted about 3 minutes.